Where honesty and integrity are paramount. We have been specializing in residential roofs over 35 years! 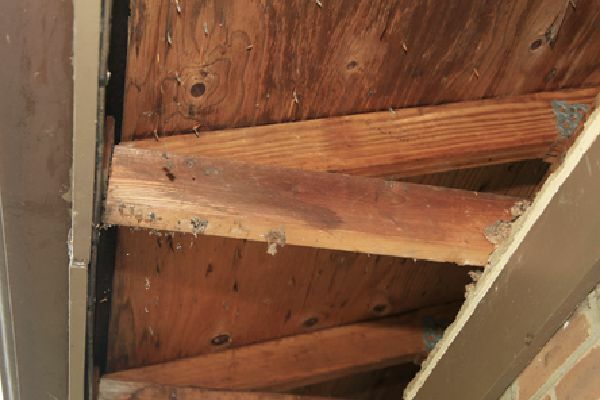 and family will ensure conscientious supervision of your roof project for your home. Apex roofing does not subcontract out its roofing work. We have always used a well supervised crew. We take pride in our work! Let our family put a quality roof on for your family! Established in 1980, Apex is a family owned business, operated by brothers Pat and Steve Davidson. 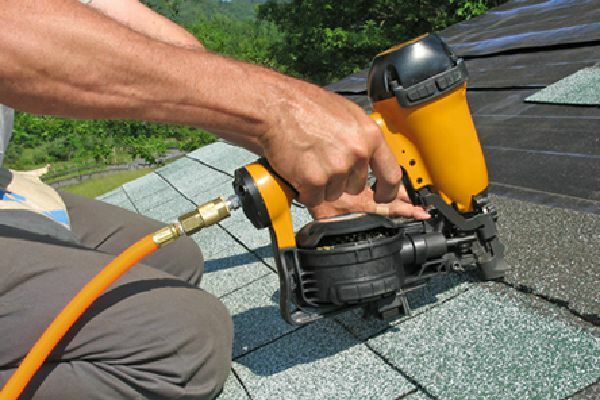 There are some distinct advantages to hiring Apex Roofing, Inc. for your roofing needs. With just a single crew, Pat and Steve can alternate supervising their well trained and professional staff. Yes, the owners are on the job working alongside the crew, ensuring that attention to detail is followed in a conscientious manner. Protect that which protects those you love. Our expert installers will provide a professional service, with attention to detail without the pressure of production. They are family who take pride in the craftsmanship of their work. Think you have a leak. We'll inpect. Buying or selling a home? Or just concerned about the integrity of your roof? Pat Davidson will put his many decades of expertise to work and assess your roofing needs. He will provide you with an honest assessment. 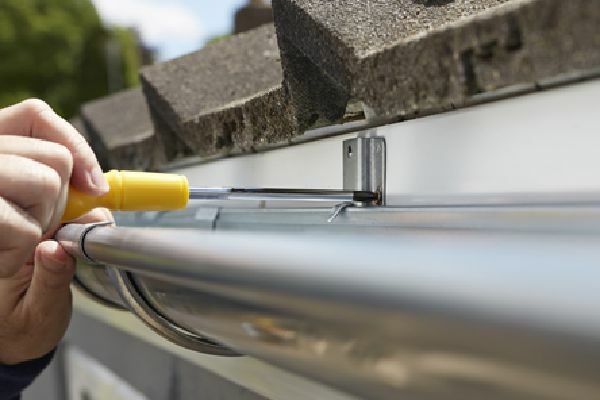 Seamless Gutters, Gutter Guards & Cleaning. Apex can install all your gutter needs to provide necessary water runoff, therefore preventing roof and foundation damage. Skylight Installation, Chimney Repair & Flashing. 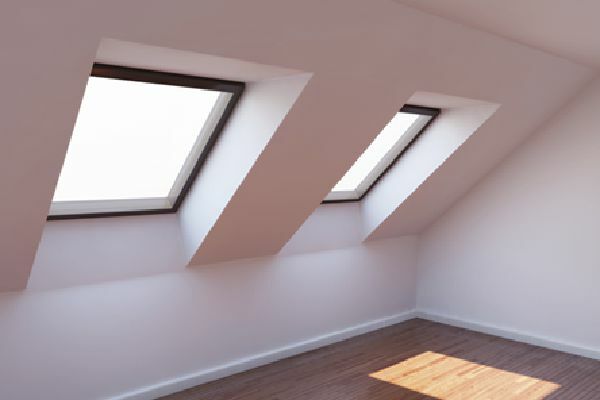 Let Apex install a Velux high performance glass skylight or Sun Tunnel to brighten up those dark areas of your home. Thank you for your Request for Estimate. Your information has been sent successfully and a representative will get back with you shortly.